Now offering FREE High-Speed Internet Access in ALL rooms. 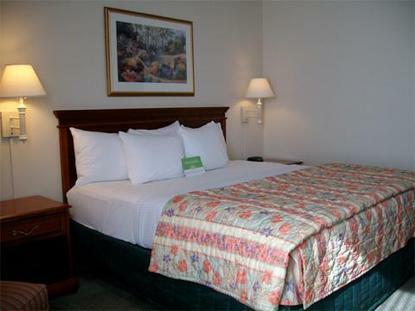 Located six miles east of downtown Naples and the beautiful white sand beaches, the La Quinta Inn & Suites-Naples Airport is the place to stay in southwest Florida. It is not far to the Tin City waterfront shops and restaurants and to outlet mall shopping only a few miles away.